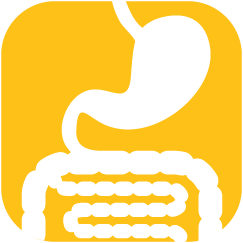 We provide high quality diagnostic and interventional services for a broad range of gastrointestinal diseases. The group provides core members of the gastrointestinal multidisciplinary teams in Buckinghamshire. We work closely with our Surgical and Physician Consultant colleagues to offer you the best service. CT enterography for small bowel diseases, diagnosis and management of inflammatory bowel disease.